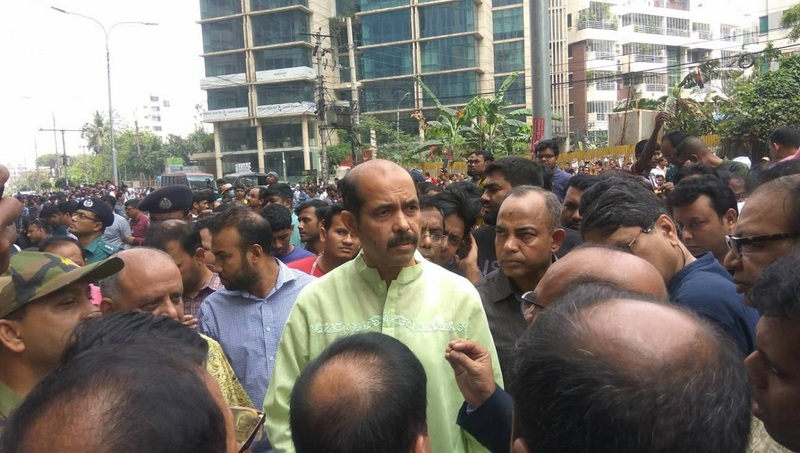 Three of the deceased were identified as Riaz Uddin, hailing from Mithapukur in Rangpur, Mahabul Islam, hailing from Patgram in Lalmonirhat and Sunil Kumar, hailing from Tangail. 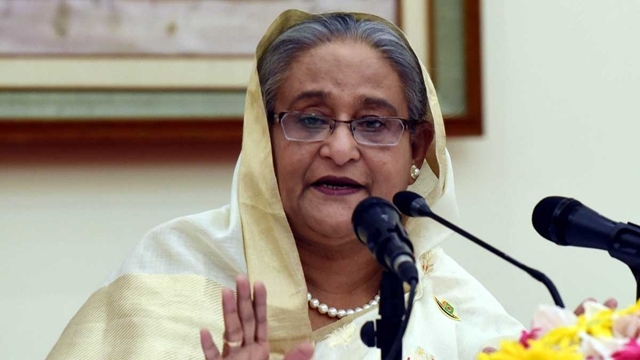 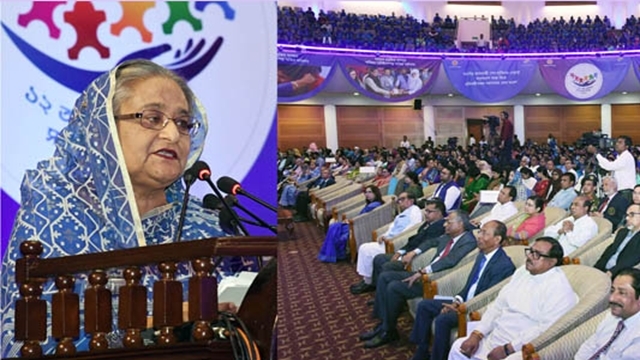 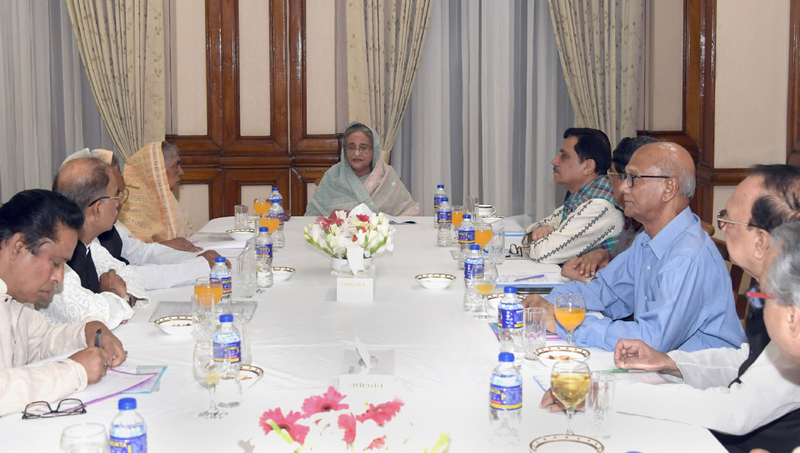 Prime Minister Sheikh Hasina today reiterated Bangladesh’s stance on solving the Rohingya crisis with Myanmar through discussion, urging all concerned to perform properly their responsibilities to this end. 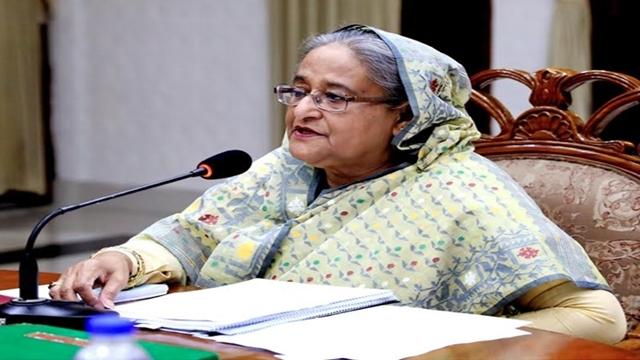 The Prime Minister also made the same request while exchanging views with the owner of Abdul Monem Economic Zone, Munshiganj. 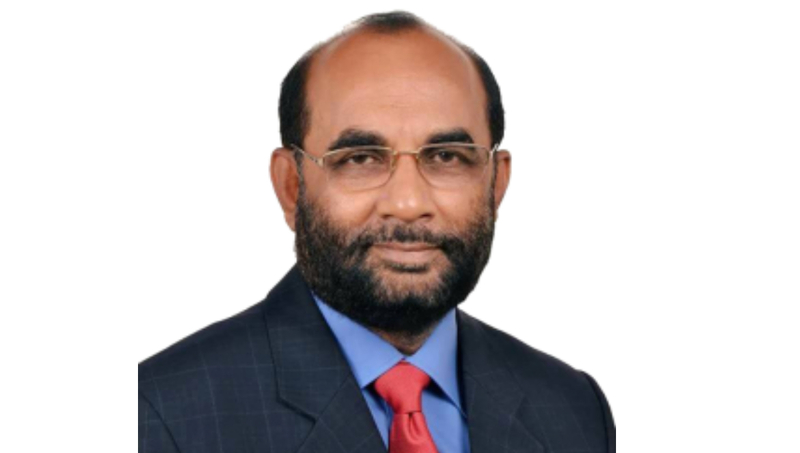 Gono Forum expelled Sultan Mansur hours after he had joined parliament. 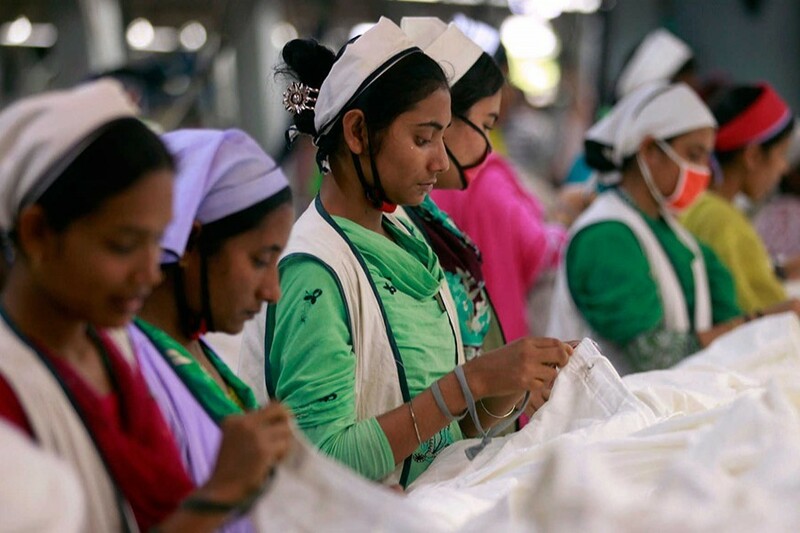 The government has initiated a move to bring about necessary changes in the existing labour rules aiming to make them time-befitting in line with the amended labour law, officials said. 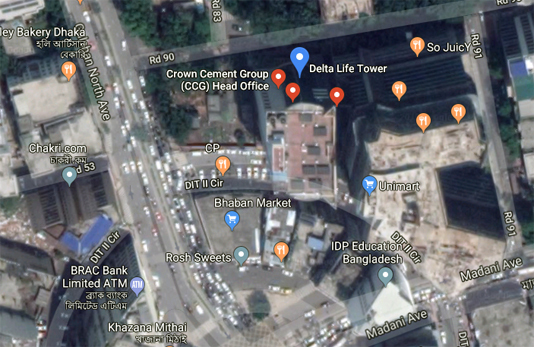 Fire outbreaks are happening in Dhaka city every now and then. 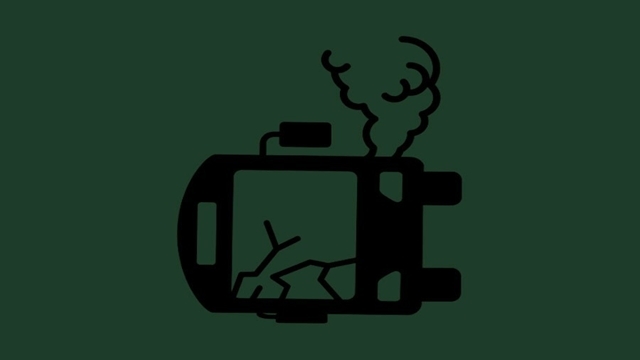 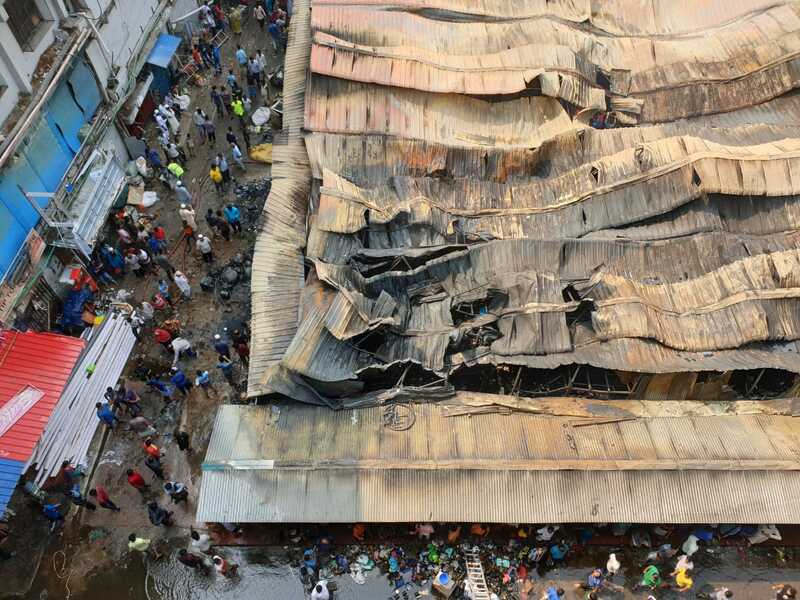 Around 80 people got killed in a fire mishap in Chawkbazar on 21 February this year. 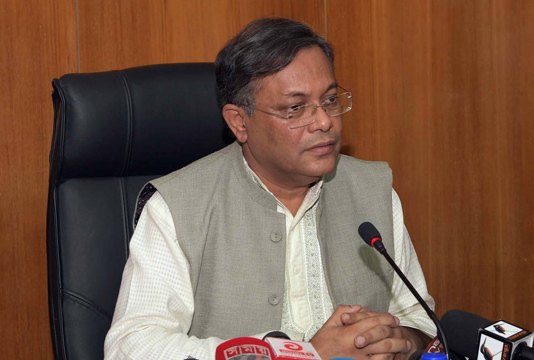 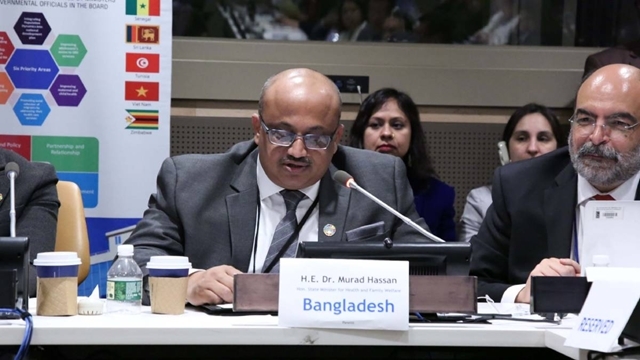 Information Minister Dr Hasan Mahmud today warned that actions would be taken from April 1 if any cable operator broadcasts Bangladeshi advertisements in foreign channels. 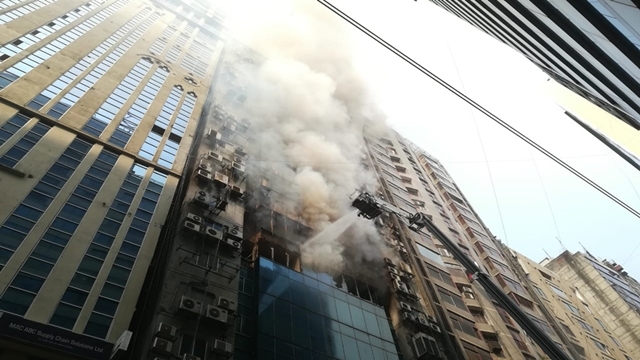 A fire that broke out on the 4th floor of Delta Life Tower in the city’s Gulshan circle 2 area today was doused by building authorities. 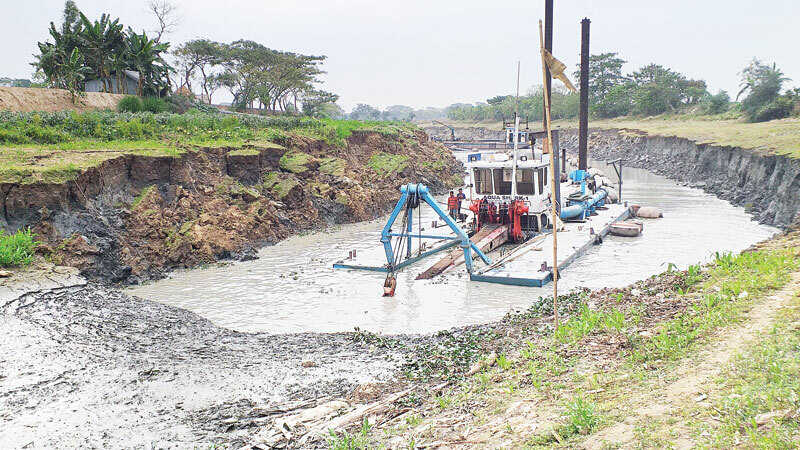 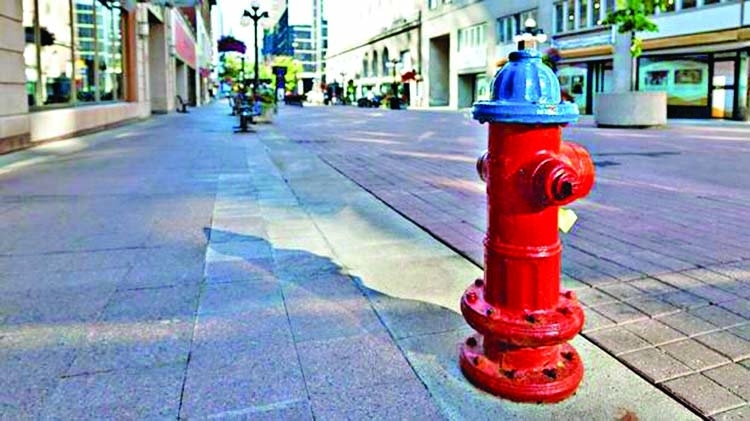 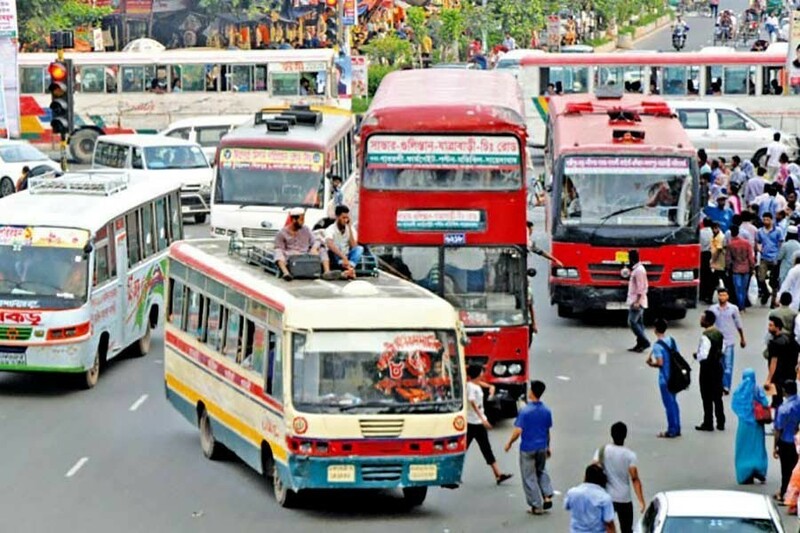 Dhaka North City Corporation (DNCC) Mayor Atiqul Islam on Friday asked Rajdhani Unnayan Kartripakkha (Rajuk) to identify all faulty and illegal structures in the northern part of the capital. 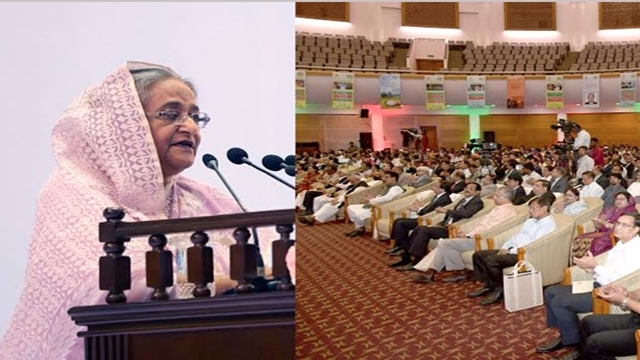 Prime Minister Sheikh Hasina on Friday laid emphasis on strictly maintaining the building code while constructing high-rises in the country. 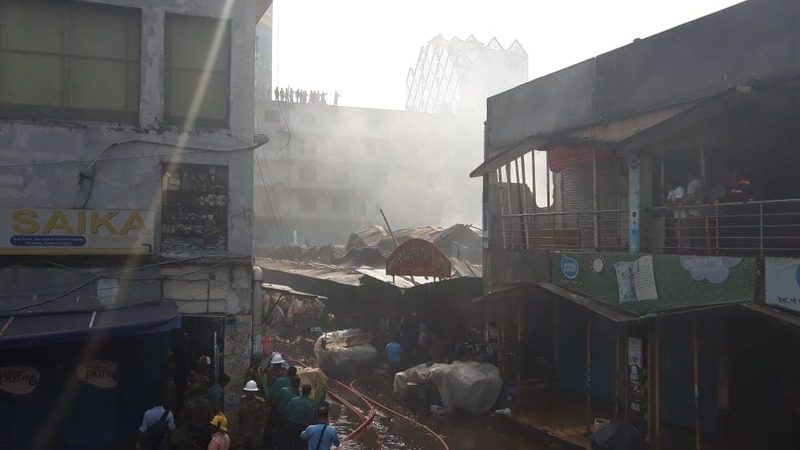 A fire broke out at Dhaka North City Corporation (DNCC) kitchen market in Gulshan area early Saturday.